Maude Barlows attack comes a week after the UN declared water a fundamental human right. Maude Barlow, former UN advisor on water, ‘Alternative Nobel’ prize winner and founder of the Blue Planet Project, has condemned the Botswana government’s failure to allow Bushmen to access water. 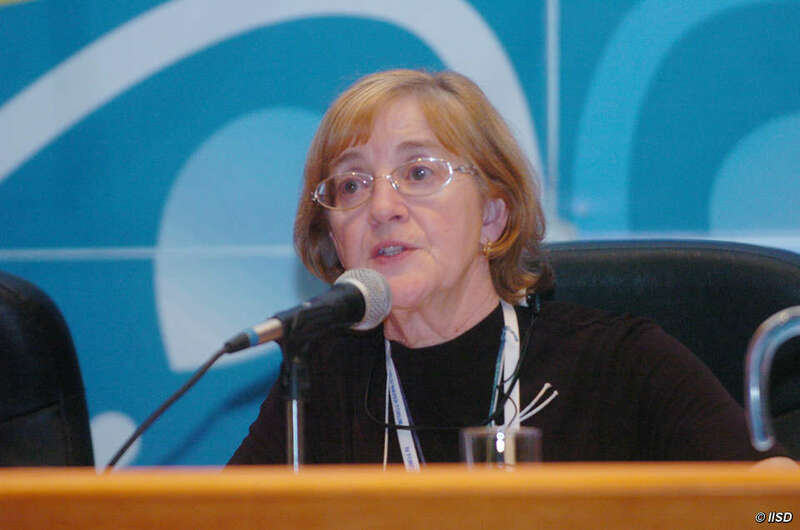 Barlow’s remarks come a week after the United Nations declared water a fundamental human right, and two weeks after a Botswana High Court judge ruled that the Kalahari Bushmen cannot access a water borehole on their lands. The 192-member Assembly passed a resolution on July 28 that declares access to water as ‘essential to the full enjoyment of life and all human rights’, after receiving 122 votes in favour of the resolution. 41 countries abstained from voting, including Botswana. Just a week before the resolution was passed, a Botswana High Court judge dismissed the Bushmen’s application for permission to use a borehole on their lands inside the Central Kalahari Game Reserve. Without it, they are forced to make arduous journeys to fetch water from outside the reserve, made all the worse by the government’s recent move to ban some Bushmen from entering the reserve by donkey, which they use to transport water. 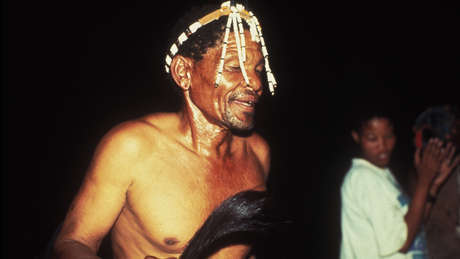 The Botswana government sealed the Bushmen’s water borehole when it evicted them from the reserve in 2002. Four years later, the Bushmen won a landmark High Court ruling that said they had been evicted illegally and that they have the right to live on their ancestral lands inside the reserve.